Clutch micro switch part #? 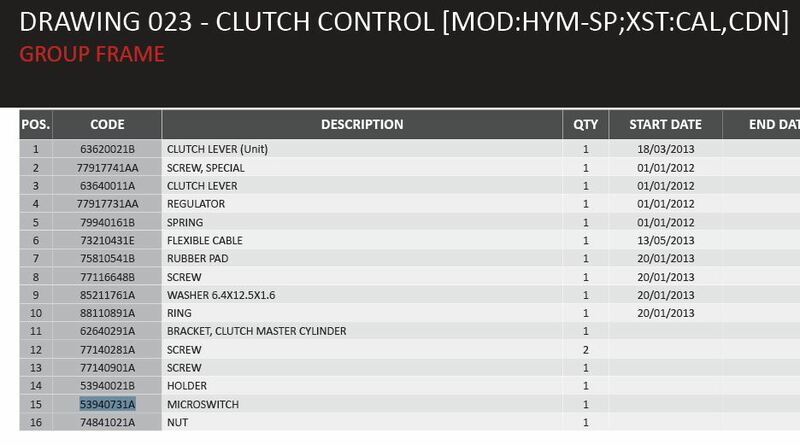 Does anyone know the part number for the micro switch located on the clutch lever? 2013 strada. 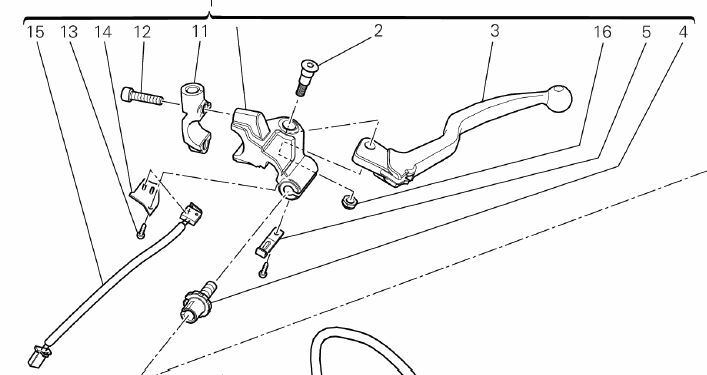 I've gone through the parts breakdown abou to 20 times and while it is pictured on several pages, there is no mention of it. Thank you! Where did you get that? Even the one I got on ducatis website doesn't list it. I wonder why it isnt there for the strada? that is odd. thanks so much. ordered one this morning!